1. 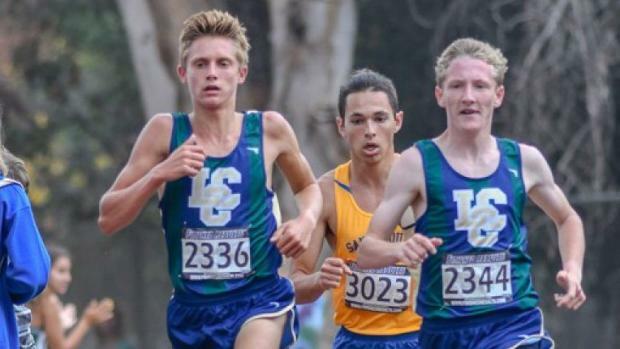 Can La Costa Canyon go 1-2-3? With the BYU-bound Stanford twins leading the way for La Costa Canyon -- Jacob Stanford was second in DIII last year and Garrett Stanford was third -- the Mavericks will be looking for a strong team finish in Division II. Is this the meet where transfer Caleb Niednagel moves to the front? The ever-present Andy Pueschel was 8th in Division III last year-could he make a run for 1-2-3-4? And, who will make a surge to be the No. 5 for state? 2. How strong is Division II? It's loaded. Del Norte, Poway, San Pasqual and Scripps Ranch are there to push LCC, meaning front-running Morgan Turpin of Mt. 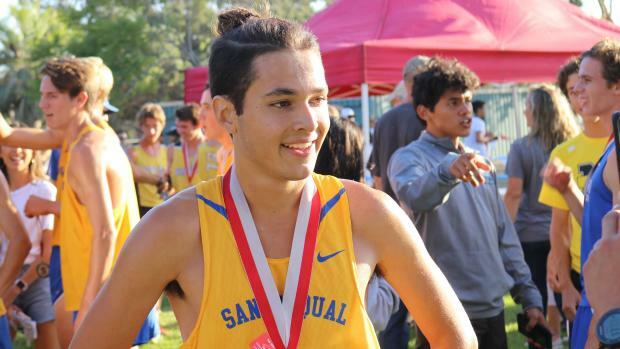 Carmel, 8th here a year ago and winner of the Palomar League last week, hard-running Franky Varela of San Pasqual and Ryan Connors of Scripps Ranch will challenge. 3. Who's left in Division III? Yes, La Costa Canyon moving up to DII and Cathedral Catholic taking a step back opens up things for the teams. 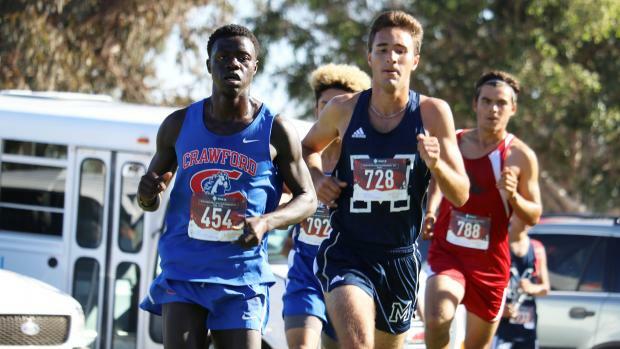 Individually, though, El Capitan's Matthew Machnov appears the one to beat after being the only runner to crack 16 minutes (15:54) in the Grossmont Conference championships. 4. What about Sage Creek? The Bobcats will sneak up on no one this year after running well everywhere. Despite losing their top two runners to graduation, the Daniel Ruben-led team is the favorite over Coronado, led by Spencer Busby who was fifth a year ago. Individually, though, Crawford's Nader Ali is the returning champion and there is no reason to think he won't run away with this title. 5. Who to look for in D1 and V? For DV you don't have to look very far as defending section champion Riley Burns of Maranatha Christian is back as a junior after winning by 26 seconds a year ago. He's looking to make up for a 38th place finish at state a year ago. Justin Mulvany of Otay Ranch was third in DI and 16th in state-a solid favorite.